In the late 19th and early 20th century, Minor C. Keith, a railroad magnate and a founder of the United Fruit Company exported thousands of pre-Columbian artifacts out of Costa Rica. The Brooklyn Museum (“Museum”) acquired the Keith collection in 1934, five years after Keith’s death. Costa Rica had never claimed these artifacts. 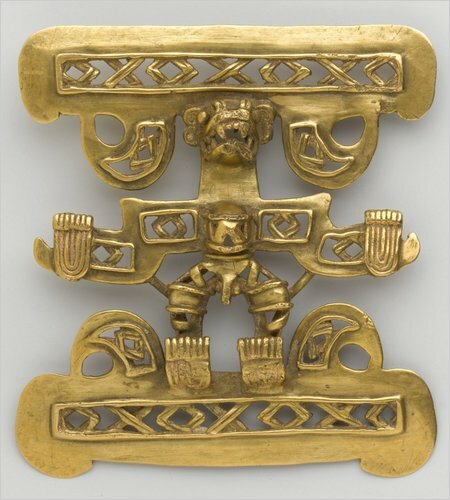 However, The New York Times reports that the Museum is preparing to return about 4,500 to Costa Rica. The National Museum of Costa Rica accepted the offer and now has to raise about $60,000 to pay packing and shipping costs. Truth be told, the Brooklyn Museum will keep some “of the most valuable pieces, including gold and jade animals and anthropomorphic figurines and pendants…” as long as the museum does not overextend itself. According to the Brooklyn Museum’s chief curator the decision comes at the time when museum’s budget is strained.